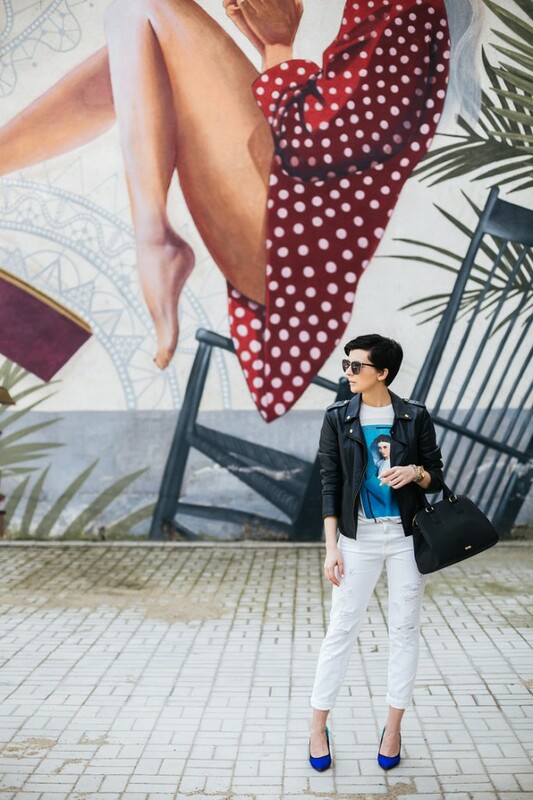 Today we present you 20 stylish outfit ideas by fashion blogger Branislava, who runs one of the most popular lifestyle blogs in Serbia, “Brana’s Divine World“. 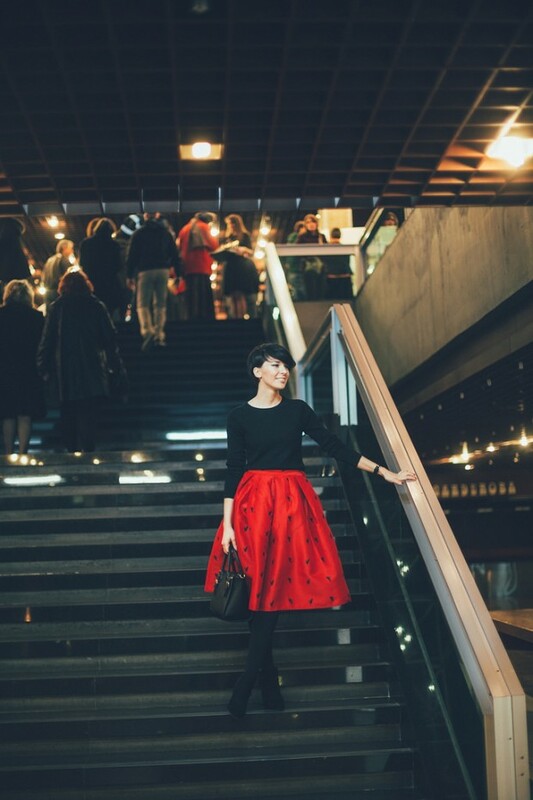 She loves fashion, interior design and art, and on her blog you can see a lot of gorgeous photos. You can find out more of her personal style, her fashion stories, on her blog. Branislava reveals that although no official working hours, her working day starts at nine o’clock in the morning and often takes up to ten hours. The first step is for the current computer. Besides fashion and outfits, her blog also includes travel, events and shopping reports, beauty and lifestyle posts.